Apple approves its 500,000th app, but do you care? Apple's iTunes App Store team has had its hands full since the marketplace launched in 2008. The process of reviewing, approving, and denying every app that attempts to find its way to the store is undoubtedly a tedious and trying process. 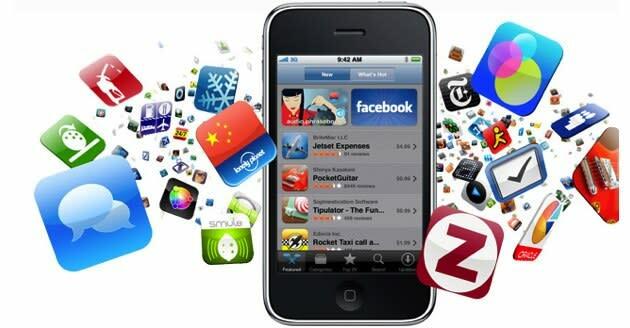 That makes today's announcement that the company has approved its 500,000th app a particularly stunning achievement. App store developer Chillingo, along with app review gurus from 148Apps and Chomp, have put together a massive Facebook infographic detailing the journey to 500,000 apps. The statistical pic, which you can check out below, reveals several interesting figures, including the top app store sellers of all time and total value of every app on the store. Apple's app totals are far and away the largest of any mobile marketplace, but numbers don't necessarily mean quality. With over a half million applications, the number of duplicated, outdated, and just plain bad games and utilities is also likely very high. So what do you think? Is the number of apps a device supports a selling point, or is it a number that you largely overlook in favor of other features? Sound off in the comments!